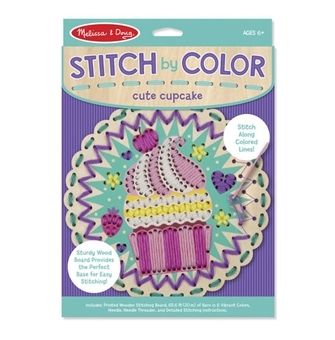 For the big sister, this Melissa & Doug craft makes basic stitching fun and easy to learn! 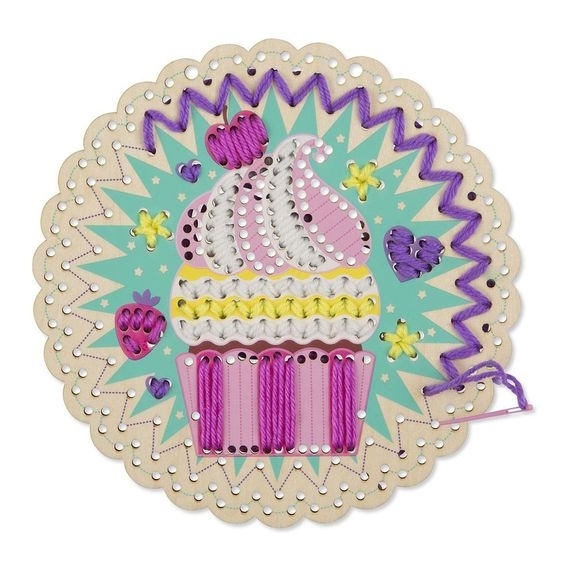 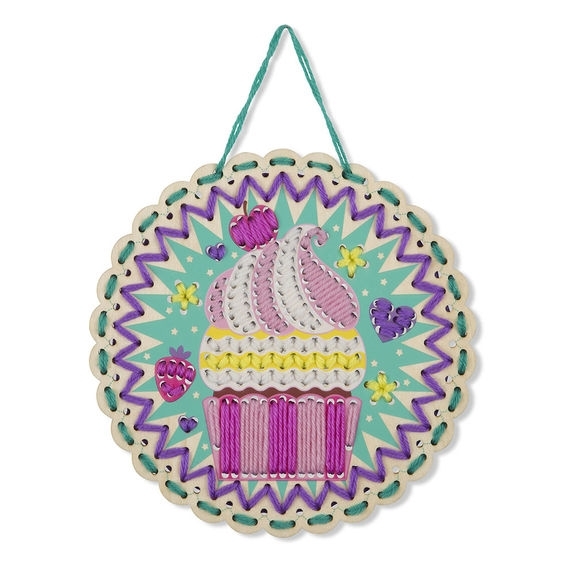 Stitch along colored lines on the easy-to-hold sturdy wooden board to create super-cute cupcake scene with an embroidered look. 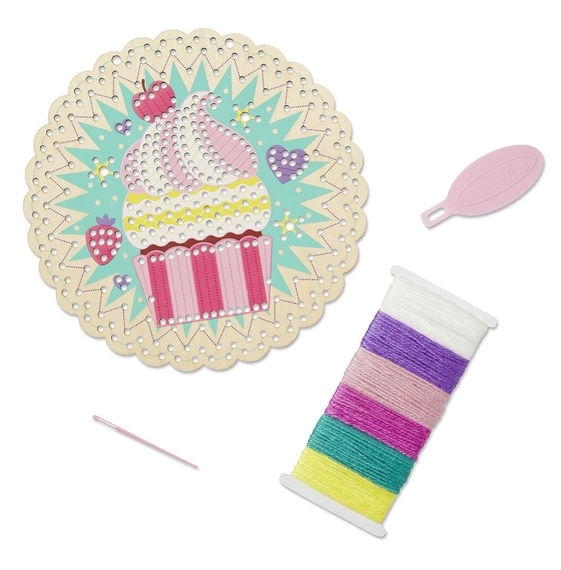 Step-by-step instructions make it simple for kids six and older to master two types of stitches (basic stitch and back stitch).